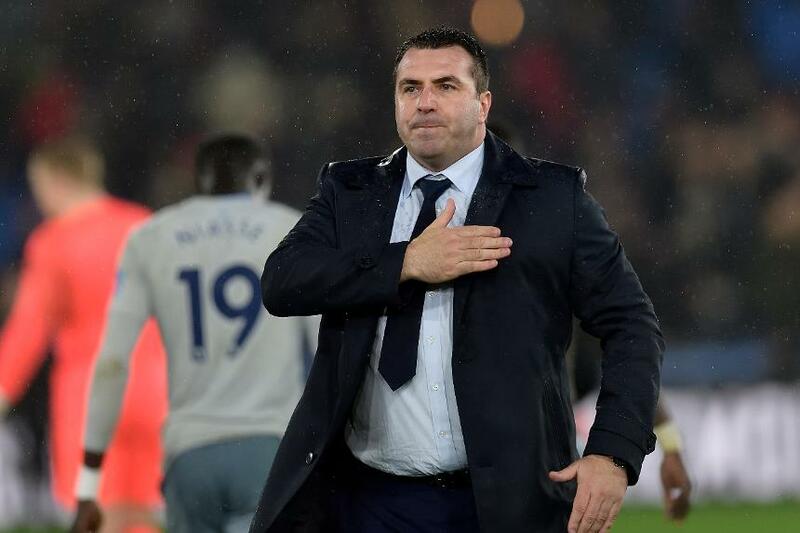 Everton caretaker manager David Unsworth says his side have to show their character when they take on Southampton on Sunday. After a difficult start to the season, Everton have taken four points from their last two Premier League matches but their revival was checked by a 5-1 home defeat to Atalanta on Thursday night in the UEFA Europa League. "We have to put the Atalanta match to bed very, very quickly," Unsworth told Everton's official website. "Southampton are a good team, they pass the ball really well, but we must see a reaction now. "Our players must stand up and have the courage to go and get a result on Sunday. They do owe the Everton fans a performance and I think, and know, they owe them a win."